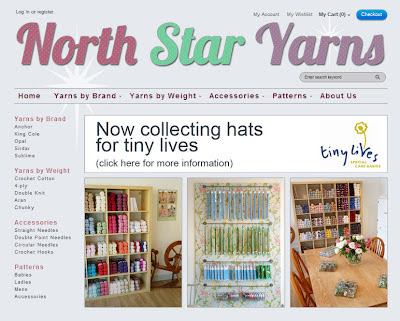 It's taken a lot of late nights and some frantic coding but the website is now up and live at www.northstaryarns.com. Drop in and take a look around. We stock some beautiful yarns at very competitive prices and we ship world-wide (see our shipping page for shipping costs).